Have you ever uttered this words to yourself? “I can’t stop my bad habits no matter what I do.” Well congratulations, you are normal. 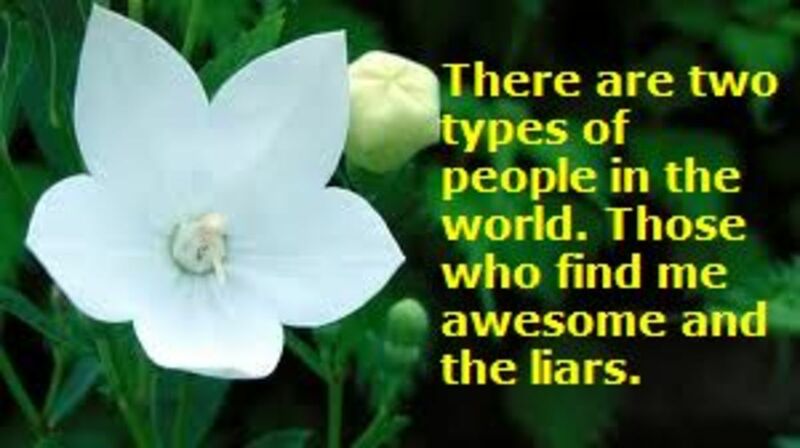 Believe it or not, every person has behaviors, emotions or thoughts they do automatically. Do something automatically without thinking is a habit. 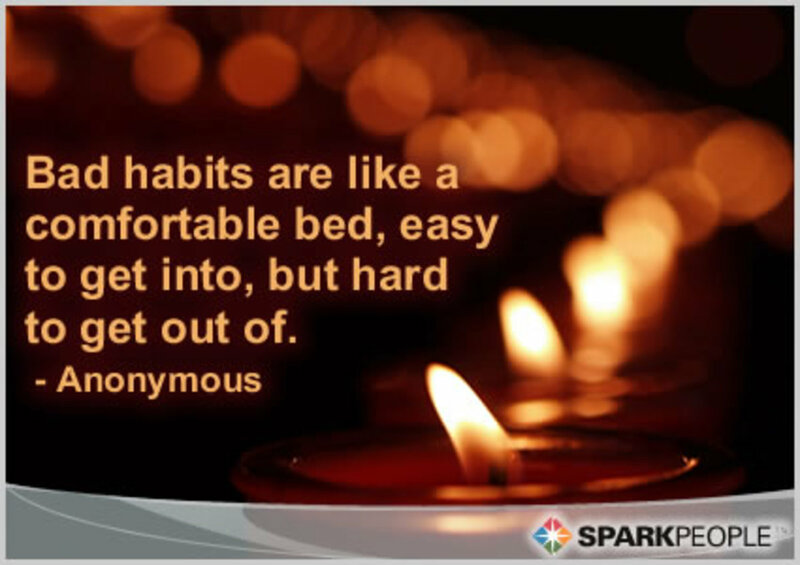 A habit can become so comfortable. People become so locked into a habit even when the habit seems to overtake their lives or becomes destructive and toxic. The longer you do an action, feeling, substance or thought the more it becomes normal. Eventually, the action, feeling, substance or thought turns into a habit even though it is may not be comfortable or positive. Everyone wants or desires to change a habit that is uncomfortable or destructive. They want to believe they can change how they think, where they live, how they feel, who they are, where they work, or how much money they make when they want. So what is stopping us from changing a habit that is not good for us? Believe it or not, it may be our emotional attachment to our habits that stand in our way of change. Having habits is normal. Some habits are good and are referred to as disciplines. Some habits are bad, destructive or toxic and are called addictions. But all habits are just repetitive patterns that are accepted and held onto. A lot of times when you can't let go of your habits, you feel that your habits help you to function and deal with positive as well as negative life situations. The problem is once you're locked into a habit or sets of habits, your denial about its destructiveness sets in and at that point, your repetitive behavior patterns are almost impossible to change. So if your behaviors, feelings, substances or thoughts are not productive so why do you continue to repeat them? Too attached may be the answer. The difficulty with habits is they form readily and sometimes subconsciously without your knowledge. Whether the habit is good or bad. For many people, a habit means safety, consistency, and stability. 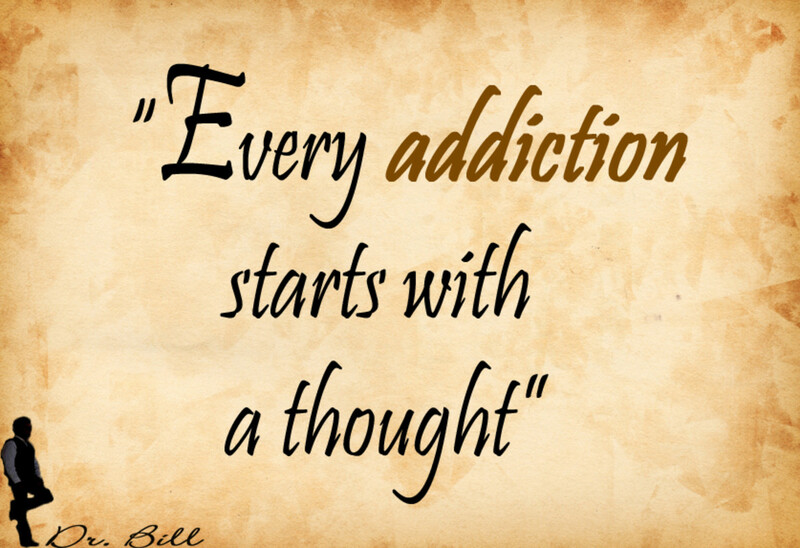 On the other hand, the thought of changing a habit feels risky, unsafe and vulnerable. Developing a new habit is not an easy task. Sometimes the change is a confusing and uncomfortable process. There is tendentious to get stuck in certain comfort zones even if it is uncomfortable, and doesn't serve you. Comfort zones can also be hurtful, painful and restricting. Yet we continue to practice them. But while staying in an uncomfortable comfort zone it doesn't stop us from wanting change. The number one difficulty with changing or eliminating a habit is always a fearful and uncomfortable venture. 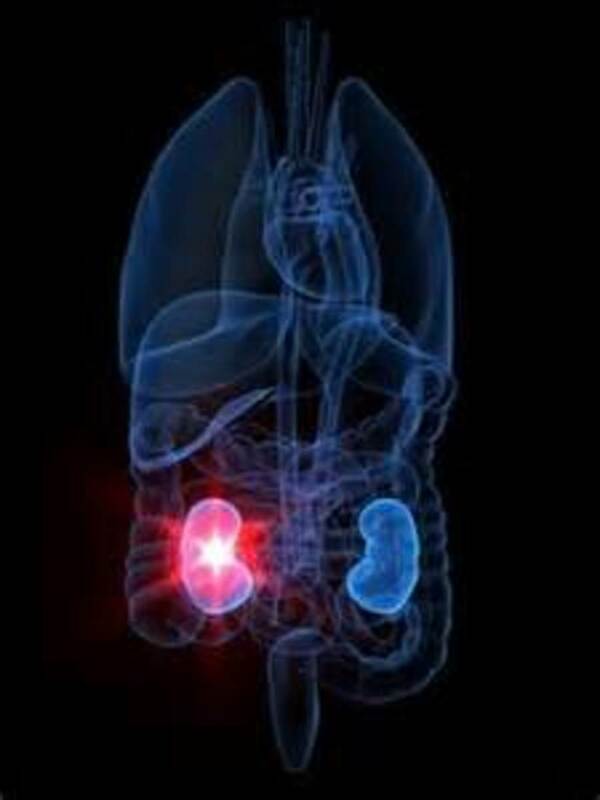 The second difficulty is the lack of knowledge or nor skill in the art of changing old habits or implanting new habits. The first thing you need to know is in order to interrupt an old bad, destructive or toxic habit you must have to know what a habit is and why it is troublesome. Simply a habit is something you repeat automatically without any effort, being conscious of it or the reason why you repeat it. A habit is an attitude, behavior, belief, emotion, substance or thought you repeat over and over again until you perform it without thinking. The attitude, behavior, belief, emotion, substance or thought becomes automatic, second nature. Habit formation is produced by a continuous duplication of a reaction to a specific situational trigger or stimuli. A habit can become so deeply ingrained in your subconscious mind that executing the attitude, behavior, belief, emotion, substance or thought becomes effortless and routine. The first tip in changing a harmful, destructive or toxic habit is to recognize it. Recognizing a pattern you want to change acknowledges removes the habit's power or influence. It ceases to be unknown. After identifying a repetitive pattern which does not serve you, over time the pattern no longer is destructive or toxic. Once a habit becomes destructive or toxic, it is when you decide it needs to be eliminated, but usually not until then. You also need to be willing to change it. Within this step, you need to decide if you are ready to put in the effort to improve it and commit to practicing a new habit you want. The second tip is to identify why you are holding on to the habit even though the pattern is harmful, destructive or toxic and not serving you at all. Recognizing how uncomfortable the habit will help a lot. Sometimes if you have a destructive habit which has not impacted your life yet you will not have the desire to change the habit and change probably will not materialize. Indecisiveness may be a fear of moving out of a comfort zone. Without any negative impact, you will likely continue to repeat the same bad habit over and over again. The third tip is the hardest. In this tip, you must be honest with yourself to get through it. 1. Do you have the desire and willingness to face and stop the destructive or toxic habit? 2. Are you willing to muster up the personal energy and strength to break your bad habits and replace them with new positive habits? As your desire for change increases, the power of the harmful habit loses being comfortable, influential, powerful, and safe. For example when a person has a substance abuse habit. Once the person recognizes the substance is toxic to his or her health and well-being, the using of the substance is never the same again. Suddenly, cravings reduce, mindfulness increases, consequences of continuing are more readily conscious and denial begins to slip away. The fourth tip is to determine what specific new habit you would like to replace the old bad, destructive or toxic habit you want to eliminate. So you need to create a step by step action plan. This action plan should give you step by step procedure on how to change. Last part of this step is to follow through on your action plan. Repetitive practice of the new habit is the secret to success and implanting a new habit to replace the old one. The fifth tip is to set up a support system to encourage you to be accountable to your action plan. A support system will help and inspire you to stick to your action plan. Everyone needs a coach or cheerleader supporting you and takes away your excuses. Don’t keep your plan a secret and attempt to do everything alone. With a strong community, a habit can be broken a lot faster. The common counterproductive view about forming a new habit is based on the quality of the new pattern. Nothing can be further from the truth. Establishing a new habit is about practicing something over and over consistently. Focusing on quality can cause you to go in the wrong direction. Concentrating on the issues of quality can get you into a problem of making the desired habit good enough or perfect which is not possible. The condition of quality can halt you from accomplishing what you want because you begin to judge and analyze your performance. Meaning looking at what you are doing wrong. When you determine that is not doing it right you stop the process because of disappointment. Therefore you think you can’t do it “right” so you abandon what you want to change and go back to what was comfortable. Instead, you should focus on quantity. Quantity should be a higher priority than quality. Quantity leads you in time to a higher state of quality. 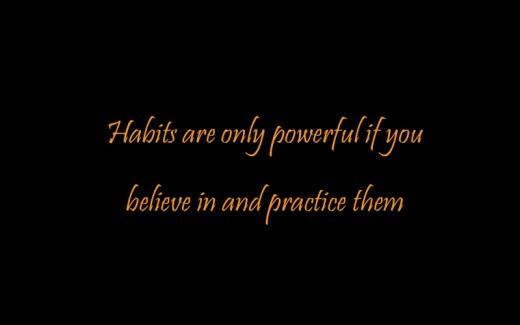 The shorter route to forming a habit is by maximizing the amount of quantity through repetition. Performing the desired new habit consistently through regular and constant practice will help to achieved discipline and wanted new habit. Over time, with daily conscious practice, a new pattern can be embedded within 66 days. Focusing on quantity results in a higher level of mastery, enhancing your performance. 1. Practicing a positive action, behavior, belief, emotion, reaction or thought over and over again becomes an automatic habit after 66 days. 2. The subconscious mind rebels against significant changes. You can persuade your subconscious mind through small steps of repetitive practice over time. Changing your mindset to positive will speed the shift. 3. The more you practice something, the more comfortable and natural it will become to you. So to form, install and become comfortable with a new habit, it is not how well you do an action, it is how many you times you do it day after day for an extended period. Most importantly, be very conscious and focused on a firm intention. It is possible to change habits which are destructive or toxic. But to achieve that objective, you can't hang on to old behaviors, emotions, substances or thoughts just because they are comfortable, too afraid to change or don't enhance yourself. If you follow the tips cited above you will be able to take away the control, influence or power of your habits. So take back your energy, personal authority, and power over your harmful habits. Make yourself and your life more productive and positive. You are capable. Thank you for reading this HUB and your comments. To form a habit is takes over thirty days of doing something everyday to get embedded in your mind and probably another 30 days to embed the behavior pattern. With dogs they form a routine very fast. Hey, I just realized I inadvertently lied...I do have an accountability partner (Sierra the dog), which makes me realize how useful an accountability partner is even more. I should focus on that, especially since I'm breaking into internet marketing for myself, not doing all the work for others. Excellent advice! The best step for me is consistency. It can be so easy to think you should give up when you miss your habit changing activity for a day. About six weeks ago I started a new habit, of walking Sierra (a dog) for 30 minutes a day. So far I've only missed about 2 days. But, perhaps I'm cheating with this habit because she's a little pushy about going for the walk lol. I recently heard of the term accountability partner when I signed up to Primoz Bozic's blog about productivity. That's a really great idea, although I still haven't done it lol. But, I have a question. I've always heard it takes 21 - 28 days to change a habit, but am I confusing it with starting a habit? I like your important comment on unrealistic expectations. You are right on point. To accomplish a new habit you need to practice not get caught up in "how well" you are doing an action. This is excellent advice! I have used this method to develop positive habits in my own life, and it has been very successful. I like the part that says not to concentrate on "quality" but rather on "quantity." I know people who have done just the opposite, and abandoned the new habit before it was established due to frustration and disappointment, as they could not live up to their own unrealistic expectations.